On-processor graphics with shared video memory provide high image quality for Internet use, basic photo editing and casual gaming. Want to be notified when the Cenava P14 Notebook 6GB + 240GB gets even cheaper? Make sure you snag the best price by entering your email below. We'll email you when the price drops, free! We're tracking the price of the Cenava P14 Notebook 6GB + 240GB every day so you know if that deal is really a steal! Check back for to check the best price for this product - and whether its current sale price is really the cheapest it's been! 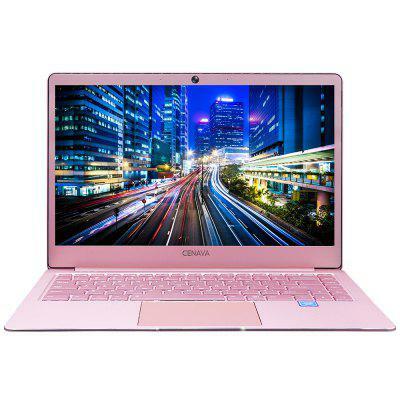 No Cenava P14 Notebook 6GB + 240GB coupons found!